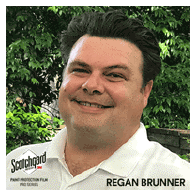 The 3M Paint Protection Film team introduced Regan Brunner as its newest pattern designer. Brunner was formerly one of Xpel’s lead DAP product design managers. 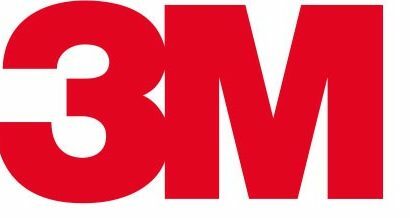 “Making this addition to our global team at a time when the newest version of Pro Series has surpassed expectations and our digital marketing footprint is rapidly expanding, truly shows 3M’s commitment to the paint protection film industry,” said Jon Hanbury, 3M PPF global business development manager. According to the announcement, Brunner is extremely excited about joining the 3M team. “I have become highly proficient in determining how the properties of paint protection film dictate designing patterns to better fit the contours of a vehicle. I’m eager to work with the latest Scotchgard Pro Series film to further develop the 3M pattern design philosophy with the already experienced 3M global team,” he said.